Your ONE-STOP SHOP for all things Driver Training Products related. We have special discounts available for Educators and New Schools. 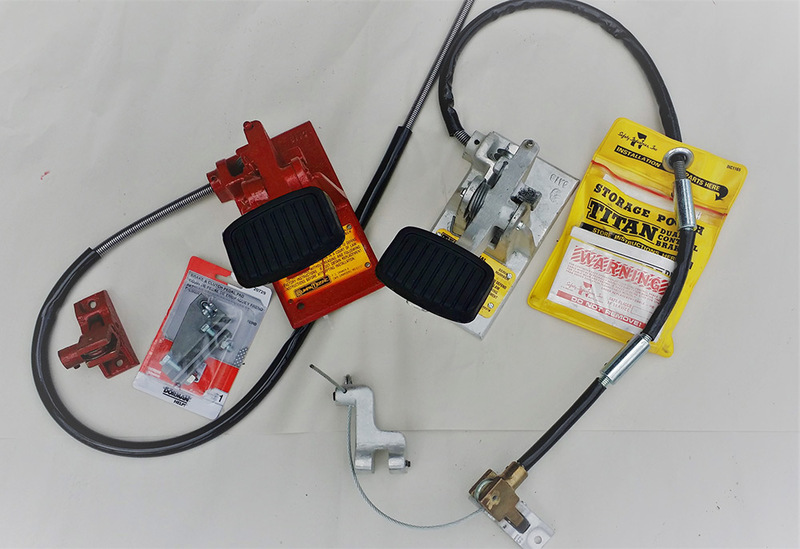 We offer the highest quality Instructor Dual Brakes, Platform Brakes, Brake and Gas Controls, as well as replacement parts. PLATFORM and EXTENSION PLATE - Requires NO DRILLING on passenger side. 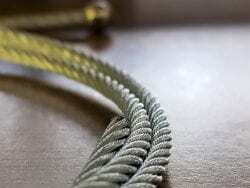 Low-Profile, light weight Aluminum Cable-System, stops Up To 10,000 lbs. 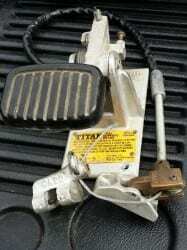 The Brake is used by AAA, Homeland Security, FDNY and over 1,000 Driving Schools Nationwide. 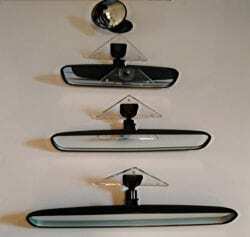 FITS ALL MODEL VEHICLES — ALL USA Product. 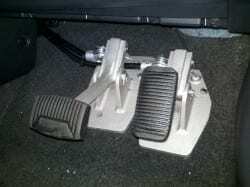 INSTRUCTOR'S UNIVERSAL DUAL BRAKE CONTROL - Fits ALL Vehicles. 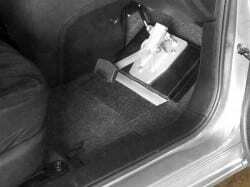 BRAKE AND GAS CONTROL - Working from the passenger-side. This Custom, ALL USA Product is ideal for Schools working in high-traffic situations, Parents and Rural Carriers- working from the passenger-side. Made of light-weight Aluminum (6 lbs), it fits neatly on the floorboard, and attaches easily to the Brake and Gas Throttle on the Driver-Side. Call for pricing. 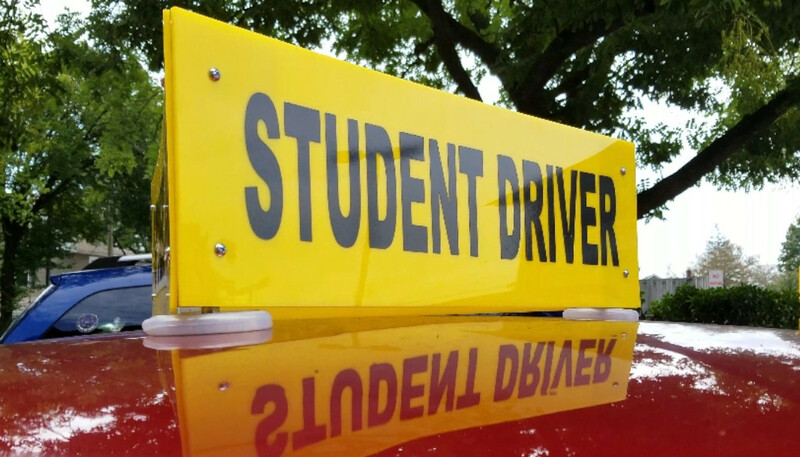 We have several types of classroom aids for all your Driver Training needs. If you don’t see it here, just ask us. Driver’s Edge Interactive Slides and Videos Complete Course Curriculum Developed by, and for, Driver Education Instructors The entire course curriculum $795.00 The 3-unit segments can be purchased separately at $149 each. 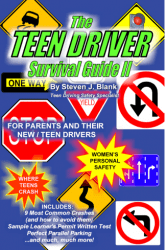 TEEN DRIVER SURVIVAL GUIDE - a must for all teen aged drivers. SPANISH WORKBOOK - A must for the classroom. Stephen J. Blank Perfect for your bi-lingual classroom needs or specialty schools. Contact us for orders of more than 24 copies. Customize the workbook by adding your school name and logo to the cover. Call for details. 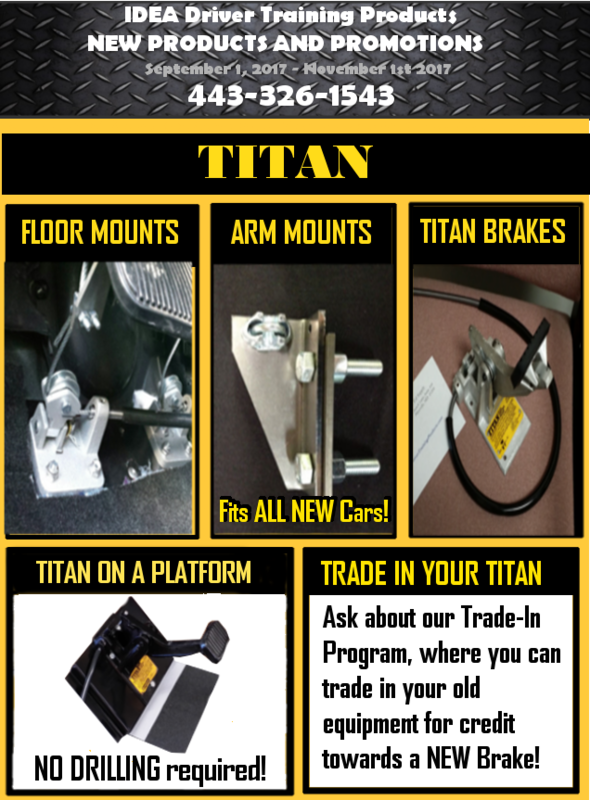 Genuine Instructor’s Dual Brake Replacement parts and Titan Brake Replacement parts to assure your product is always working as you expect. We carry a large variety of accessories for your students or your school such as Magnets, Mirrors, Safety Kits and Wedge Cushions and more. PARKING CONES and PVC POLES - Just what you need for parallel parking. 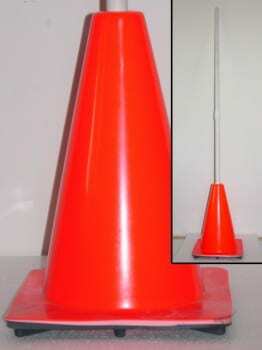 Guaranteed to be the top of the line Cones and PVC Poles in the industry at the lowest price. 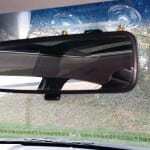 We also include Reflective strips that aren’t available anywhere else. Visit our Cones page and compare our product with the competition. MAGNETS for your student or your school. 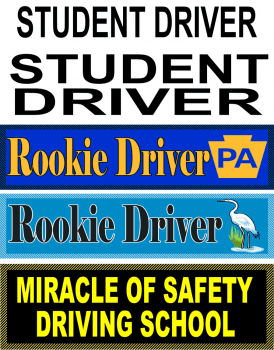 We have a variety of dual and single Student Driver Magnets, magnets for your Driving School, and a variety of Rookie Driver magnets. We can also create one specifically for your state or your school. 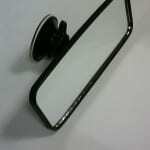 MIRRORS - replacements or suction. 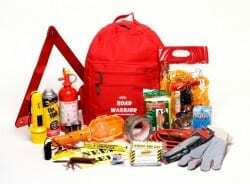 SafetyKit-UltimateThe Ultimate, Deluxe and Best Value Kits – A comprehensive small car emergency kit. It covers two major problem you might have with your car on a road: flat tire and dead batteries. These fluorescent, reflective triangles can be used day or night. Movable arms fold up for easy assembly and down for quick storage. Kit includes three triangles. No tools required for setup. Compact plastic storage box included. 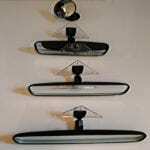 In response to many requests, we are offering “scratch and dent” pricing on some products. 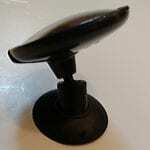 If you are looking for any of the items, please call us for value pricing.